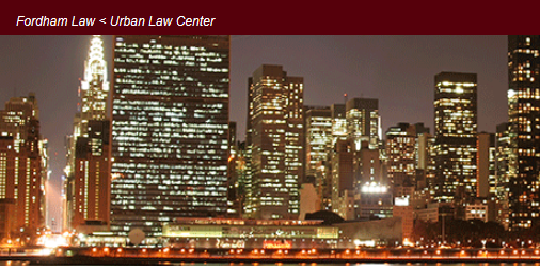 The Faculty of Law at the University of Hong Kong (HKU) and the Fordham Urban Law Center at Fordham University School of Law will co-host the 3rd Annual International and Comparative Urban Law Conference at HKU, in Hong Kong. The conference will be held on June 29, 2016. The Conference will provide a dynamic forum for legal and other scholars to engage and generate diverse international, comparative, and interdisciplinary perspectives in the burgeoning field of urban law.